Discovered in 1985, the largest diamond in the world weighs 545.67 carats. Due to its color yet ugly appearance it was originally named the “Unnamed Brown Diamond” and only later renamed the Golden Jubilee Diamond. It has an estimated value between $4-12 million, but with an increased interest in colored diamonds, it is believed the estimate is low. 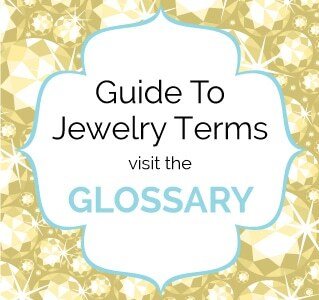 The rich history, properties and fascinating facts surrounding the gem make it worth studying. When the Golden Jubilee Diamond was first found in 1985, it weighed over 755 carats. It was first discovered in South Africa at the Premier Mine in Transvaal. The mine has a section called the blue ground where many large diamonds have been discovered. The blue ground is a layer of igneous rocks that are made up of non-oxidized kimberlite. It is in this cache that this diamond along with other large gems were found. Gabriel Tolkowsky, a world renowned diamond cutter, was hired by the DeBeers Group to cut and design the Golden Jubilee Diamond as practice for his real job of cutting the Centenary Diamond. DeBeers wanted to test some new, special cutting tools and methods that could be used on the Centenary Diamond if they worked. The Centenary was a flawless, colorless stone that was much smaller than the Jubilee. He had to cut the Golden Jubilee Diamond in a room that was free from vibrations; the diamond contained deep cracks and inclusions that could ruin the gem if care was not taken. He ended up with a stone that had 148 facets in a brilliant fire rose cushion cut. The job took two years to complete. The diamond remained relatively unknown until 1988, when the Thai Diamond Manufacturers Association exhibited it in Laem Chabang. In 1995 it was purchased by a group under the leadership of Henry Ho. When Rama IX (aka Bhumibol Adulyadej), King of Thailand, celebrated the 50th anniversary of his coronation, he received the stone as a gift from the Thai Diamond Manufacturers Association commemorating the event. It was during that event that the gem was renamed the Golden Jubilee Diamond. Because Thailand was struggling financially at the time, it was described as a large golden topaz instead of a diamond so the people wouldn’t become angry by the purchase price. Only later were they told the truth. 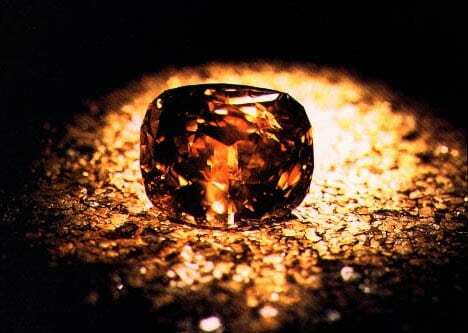 The Golden Jubilee Diamond was originally called the “Unnamed Brown Diamond” because of its unusual color. People that saw images of it thought it was a golden to orange color. However, when graded it was found to be a fancy yellow-brown stone which is the classic definition of a Champagne Diamond. The weight of the diamond is one of its most unique features. Prior to being cut, it weighed 755.50 carats and measured 53.66 x 49.20 x 34.3 mm. At 545.67 carats, Henry Ho once described it as about the size of two chicken eggs. It even surpassed the Cullinan I, which was found in the same mine but was found to be 15.37 carats smaller than the Golden Jubilee Diamond. To this day, it’s clarity grade remains undetermined. 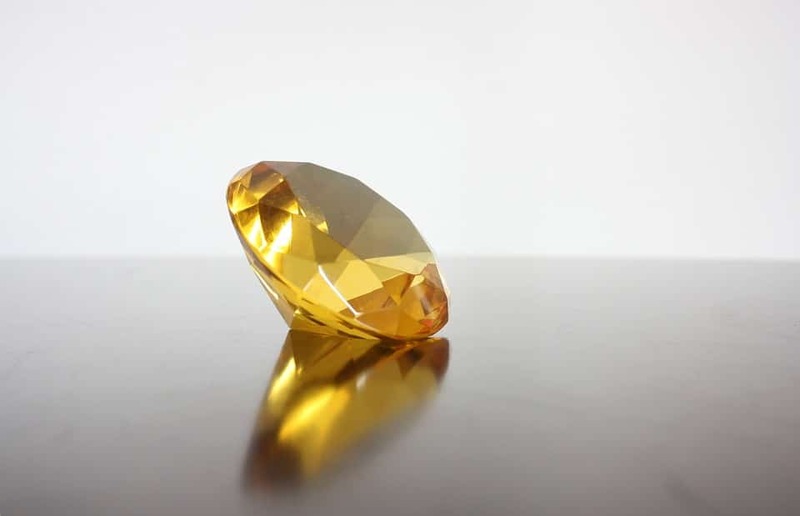 It has the unique distinction of being the largest faceted diamond in the world, as well as the largest faceted yellow-brown diamond. In it’s final form, it had 55 crown facets, 24 girdle facets and 64 pavilion facets that were all perfectly symmetrical. The fancy yellow-brown color grade reflects the 25-50% input yellow makes to the final color. The more yellow the color the rarer the gem which makes the Golden Jubilee Diamond, more than likely, a Type 1b diamond. The intense yellow color is the result of nitrogen atoms sprinkled in the crystal. Because nitrogen atoms absorb visible blue light, the complementary color yellow appears. The brown, on the other hand, is the result of the plastic deformation of the crystal which occurred during its formation. 1. To bless the stone prior to presenting it to the king, it was first transported to Pope John Paul II in order to be given a Papal Blessing followed by the Supreme Buddhist Patriarch of Thailand and finally the Supreme Muslim High Imam of Thailand, Chularatchamontri. 2. Today, it is displayed at the Pimammek Golden Temple Throne Hall in Bangkok’s Royal Museum. It is part of the crown jewels of Thailand. 3. If sold at auction today, the gem would probably fetch a price higher than the $12 million estimate. 4. In grams, the Golden Jubilee Diamond weighs an impressive 109.13 grams. 5. Cutting and polishing the stone resulted in a transformation that included a unique fire that is considered very rare in yellow-brown diamonds. 6. 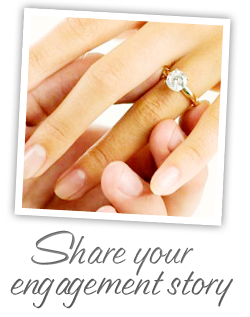 The fire rose cushion cut of the stone maximizes its fire and, thereby, increases its value. 7. Prior to the King of Thailand acquiring the diamond, it was selected to herald in DeBeer’s centennial celebration in 1988. 8. The diamond was meant to be mounted on the King’s royal scepter, but it was deemed too large. Later, it was to be mounted in the royal seal but never was. 9. The Golden Jubilee Diamond has been included in exhibits in the United States and Switzerland. It has also been put on display at the 59-story Jewelry Trade Center in Bangkok owned by Henry Ho. 10. Regardless of where it is put on display, the Golden Jubilee is always carefully guarded due to its size and value. The fancy yellow-brown stone was originally used as practice in order to prepare for cutting and polishing a flawless diamond. However, what emerged was an enormous, beautiful stone with a fire rose cushion cut that captured the imagination of everyone that saw it. It is fairly new to the world. This makes it one of the lesser known gems, but it has captured the record as the largest diamond ever found.